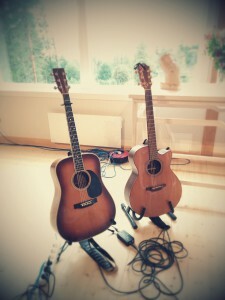 The Takamine guitar on the left belongs to Bengt Johansson and the Furch guitar is mine. My latest amp is a Schertler. 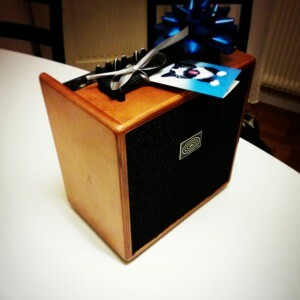 A light weight amp for acoustic guitars. I’m into music on a hobby base. I play in our church – EFS-kyrkan Östersund. My inspirations is from Willie Nelson to Toto. Please listen to some of my favourite music on Spotify.